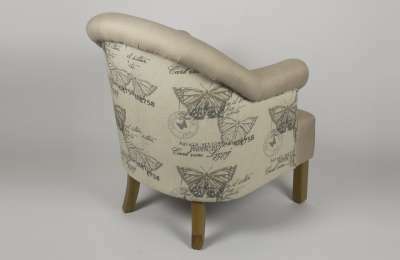 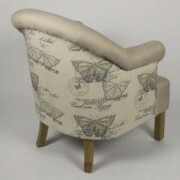 Butterflies Printed Linen Arm Chair Provide additional seating to your home with this solid, hand crafted Linen printed Armchair. 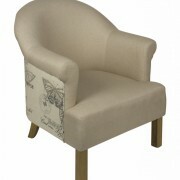 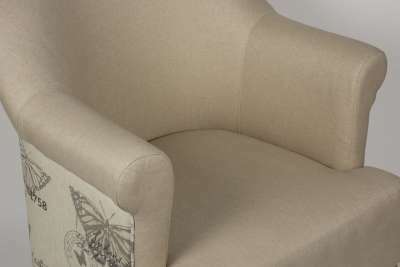 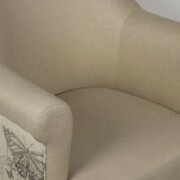 This sturdy Linen printed Armchair works well as a means to accent existing furniture or compliment a complete overhaul. 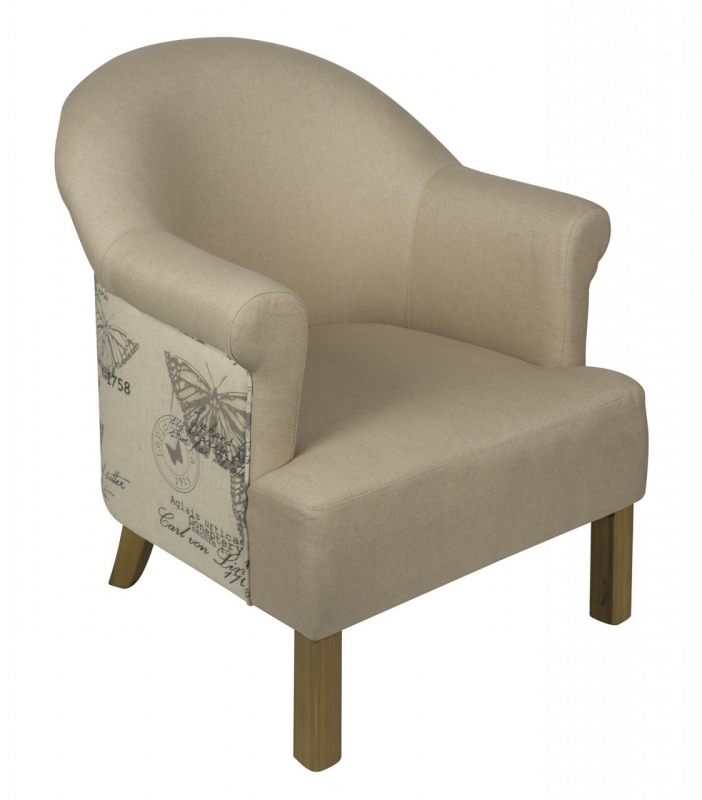 The Linen Armchair is sure to find a way to fit into your home.